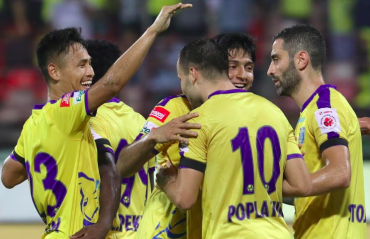 CHENNAIYIN FC are delighted to announce that they will be having a month-long pre-season camp in Perugia, Italy to prepare for the 2015 Hero Indian Super League. 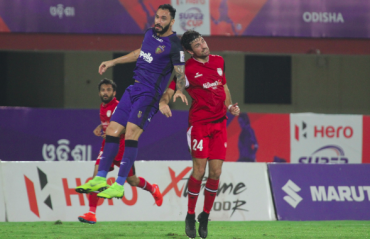 Perugia is located 164km north of Italy’s capital Rome and Chennaiyin FC’s base will be about 5km from the town centre of Perugia. 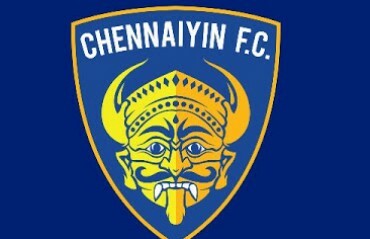 Chennaiyin FC will be training at Ellera, Corciano Town Council, Perugia. 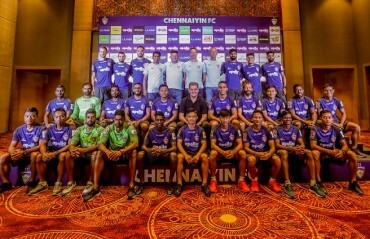 The domestic players of CFC will leave from India for Italy in the early hours of Saturday, August 22, while the foreigners will be assembling in Perugia from their respective countries. 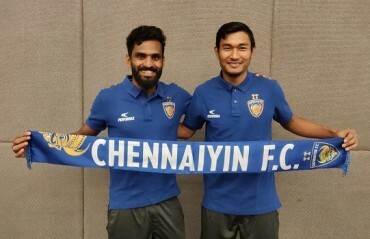 The training is expected to start from August 23. 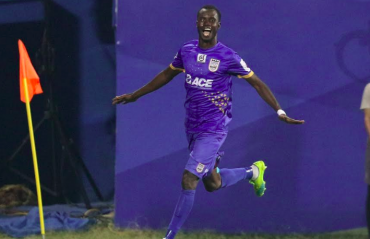 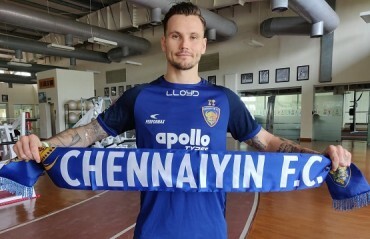 Chennaiyin FC will be playing at least four friendly games during their stay in Italy and the club is in talks with various lower division teams of Italy for the same. 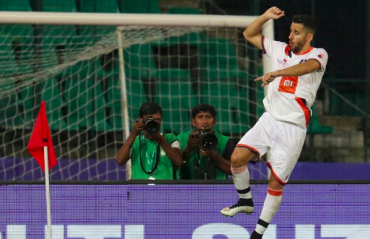 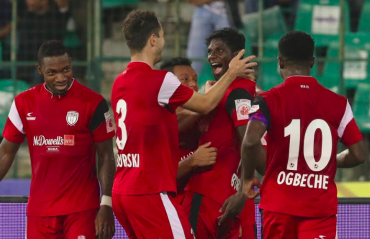 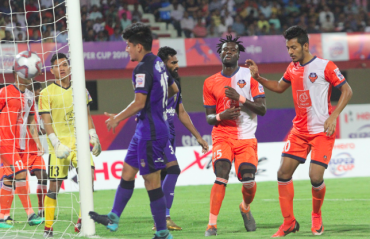 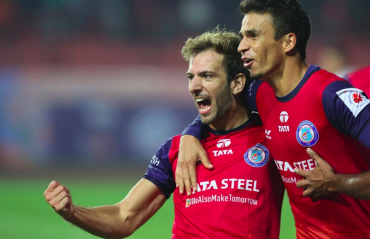 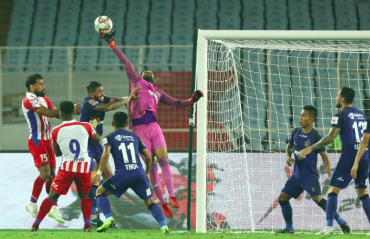 Following the month-long camp in Perugia, the squad will arrive in Chennai on September 21 ahead of their Hero Indian Super League opener against Atletico de Kolkata at the Jawaharlal Nehru Stadium in Chennai on October 3. 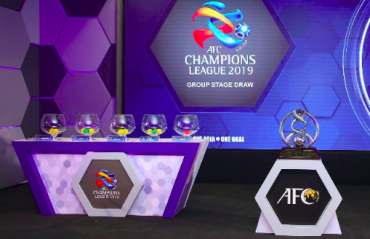 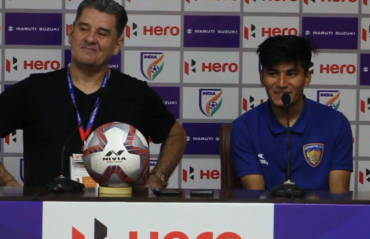 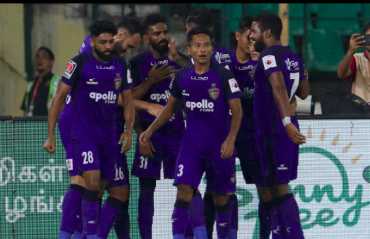 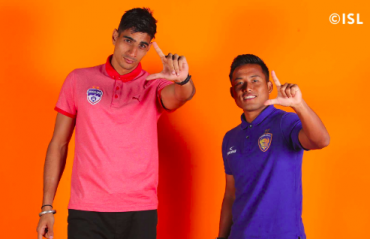 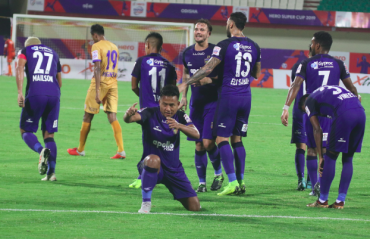 Chennaiyin FC CEO Ashish Shah said, “Last year we didn’t have much time to prepare for the inaugural season of the ISL as our franchise was the last to join the league. 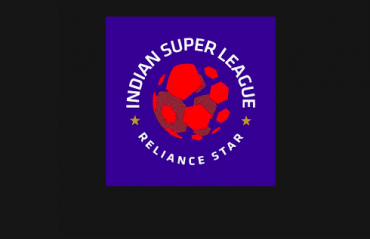 As soon as the 2014 ISL ended, we were determined to have a full-fledged pre-season camp this time. 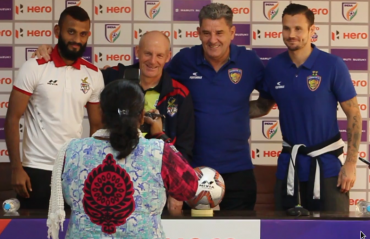 Following discussions with our manager Marco Materazzi and his technical staff and the owners, we were convinced that it was important to be in an environment where we not only get top-class facilities to train but also play preparatory matches against strong opposition.